Nine British-Sudanese medical students and doctors who have travelled to Syria were motivated by humanitarian concerns, their parents have said. 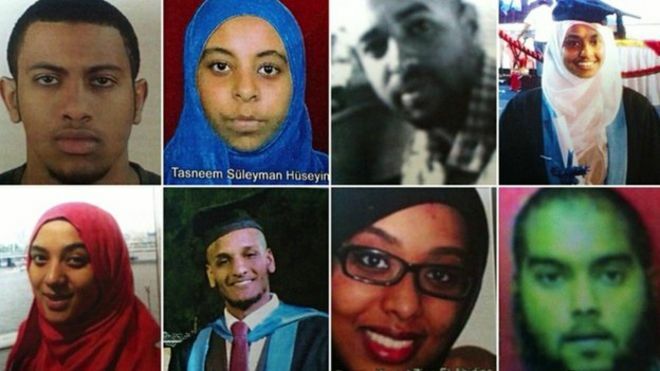 The nine were studying in Sudan but it is feared they are now in areas of Syria controlled by Islamic State militants. Their families said they did not know their children's whereabouts but they had "excellent moral capabilities". They urged Britain, Turkey and Sudan to work for their children's safe return. The nine are believed to have entered Syria from Turkey more than a week ago. They have been named as Ismail Hamadoun, Tamer Ahmed Ebu Sebah, Mohammed Osama Bedir, Hisham Muhammed Fadlallah, Sami Ahmed Khader, Nada Sami Khader, Lena Maumoon Abdul Qadir, Rowan Kamal Zine El Abidine and Tasneem Suleyman Huseyin. "Our sons and daughters have always been participating in humanitarian and good cause social work," the families said in a written statement. "They have come to Turkey willingly to offer voluntary medical help to those refugees who are in need of medical care on Turkey's borders." They said they knew their children had arrived in Turkey, but said they had disappeared. 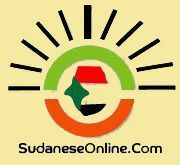 The families also called on the British, Turkish and Sudanese authorities to "enforce, speed up and co-ordinate more effective measures to ensure the safety of our children". There have been fears that the medics, all in their late teens or early 20s, had been radicalised or recruited by Islamic State militants. 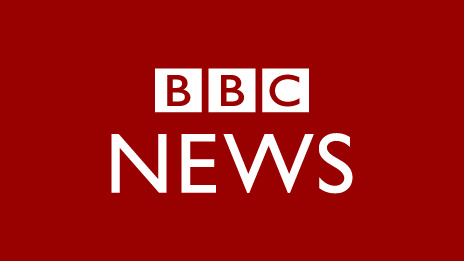 But BBC Turkey correspondent Mark Lowen said the families were sure this was not the case. Speaking from Gaziantep in southern Turkey, where the families are awaiting news, our correspondent said the parents had received messages from their children but were not sure they were genuine. Chris Staley, head of Wisbech Grammar in Cambridgeshire, said he hoped former pupil Lena Maumoon Abdul Qadir would return to her family. He told the BBC that she was "furiously bright", "very normal" and a "very focused young lady". "We would want to see Lena back in the arms of her family, there's no doubt about that," he said.